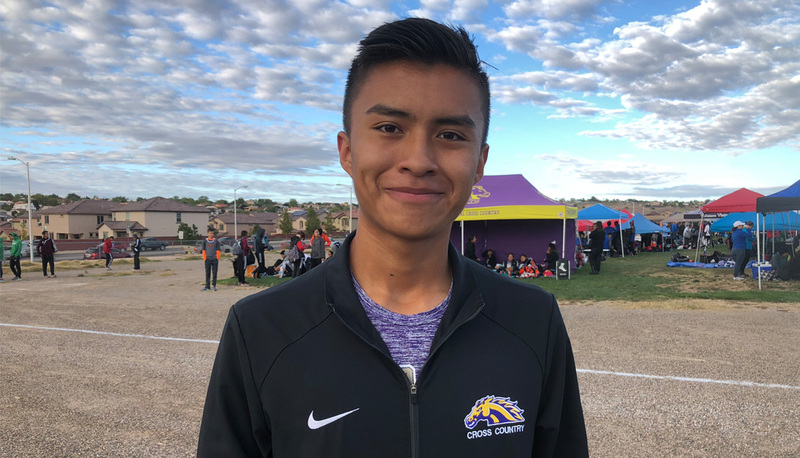 Kirtland Central distance runner Kashon Harrison finished 11th at the Footlocker Cross Country National Championships this past weekend in San Diego, CA. Harrison crossed the finish line in a time of 15:37.4, which was good enough to earn him 3rd team All-America honors. The top 15 runners are named All-Americans. 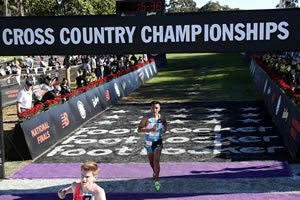 His 2018 time was more than 16 seconds faster than his finish at nationals the previous year. Harrison was the top finisher from the West region which includes runners from Alaska, Arizona, California, Hawaii, Idaho, Montana, Nevada, New Mexico, Oregon, Utah, Washington, and Wyoming. Cole Hocker of Indianapolis won the race with a time of 15:13.7. Sydney Masciarelli from Massachusetts was the girls winner at 17:00.3. Harrison won the 4A State Cross Country Championship last month in Rio Rancho. 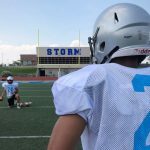 He hasn’t decided on a college choice but is still considering several schools such as Colorado, Washington, Oregon, Wake Forest, Portland and others.